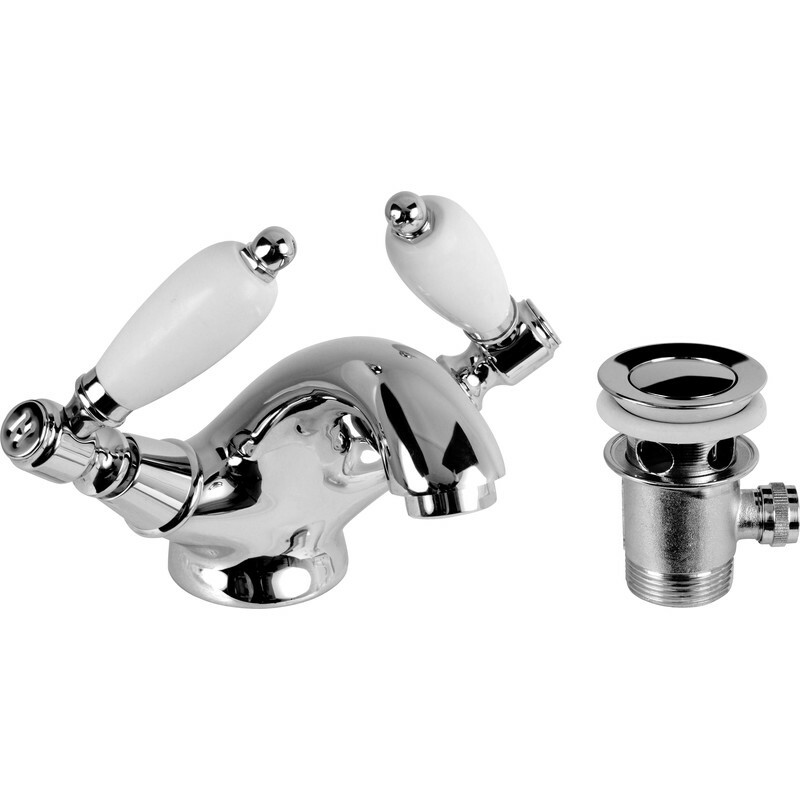 Deva Georgian Mono Basin Mixer Tap is rated 4.0 out of 5 by 3. Rated 5 out of 5 by Modge from Monobloc basin tap does the job! A chrome tap with pop up waste. Straight forward to install and looks good on the basin. Rated 4 out of 5 by Stanley from Great for both high and low pressure Fitted this as a replacement. It works so much better than the old one! I have a low pressure tank fed cold and a high pressure hot system, this tap performs well and mixing works well. Easy to fit as was the waste outlet.